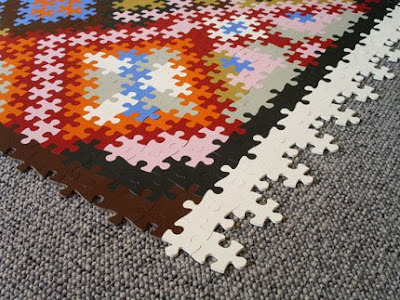 For those of us that LOVE jigsaw puzzles, we know that they're more than just a hobby. 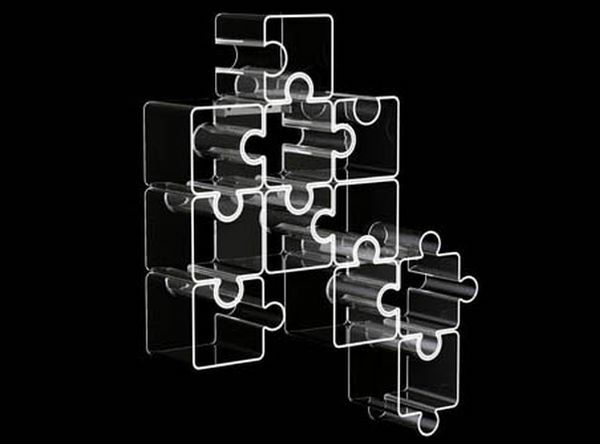 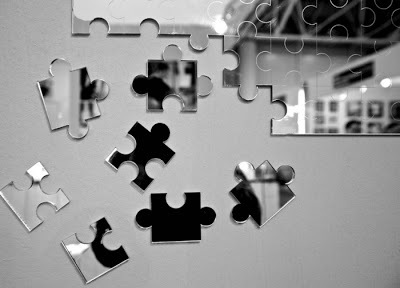 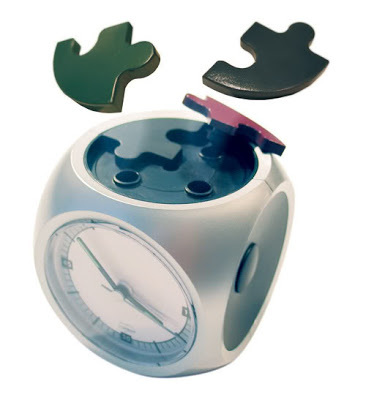 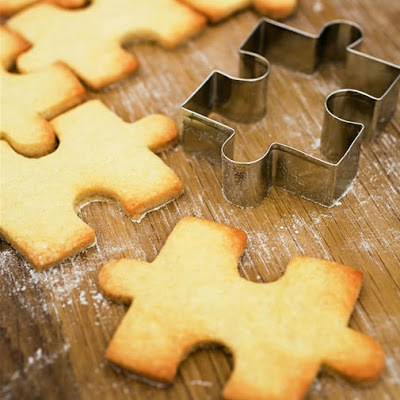 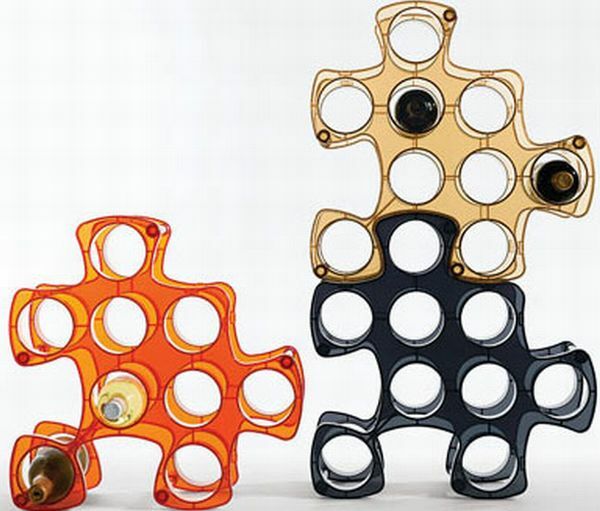 The puzzle piece look can also be decorative--and even functional! 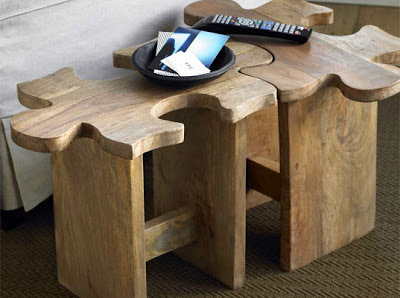 Check out these great designs in the shape of puzzle pieces for things such as cutting boards, chairs, and more!